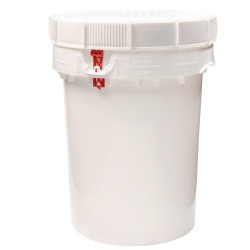 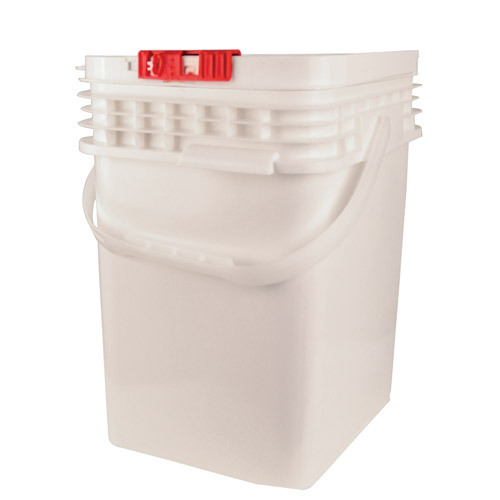 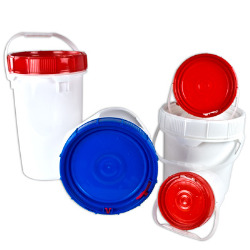 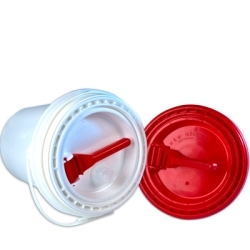 Life Latch® Square Pails | U.S. 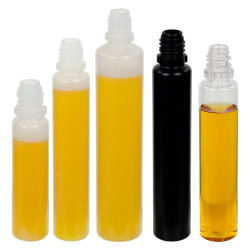 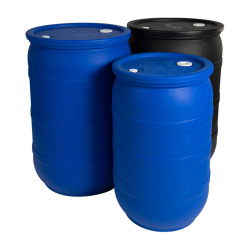 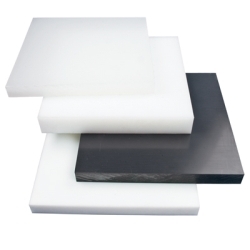 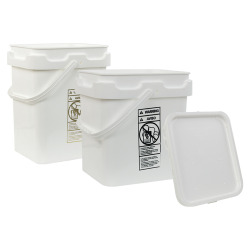 Plastic Corp.
Life Latch® square containers are certified to the UN/DOT performance oriented packaging standards and are marked with the appropriate UN markings on the container. 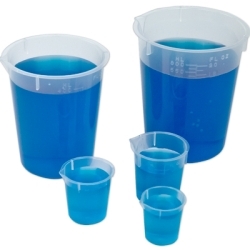 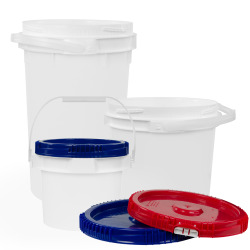 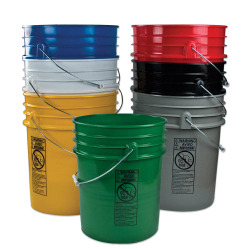 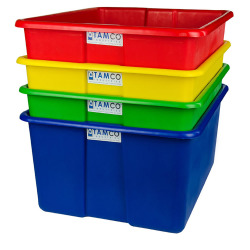 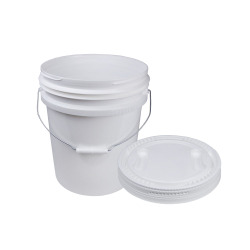 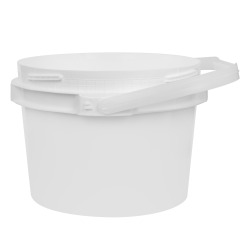 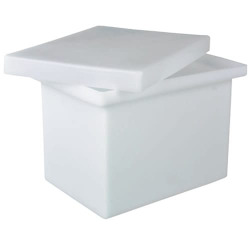 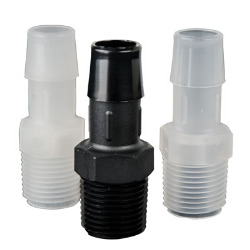 Note: The bucket must always be used with the correct Life Latch® Square lid in order to meet the UN/DOT performance oriented packaging standards.